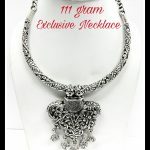 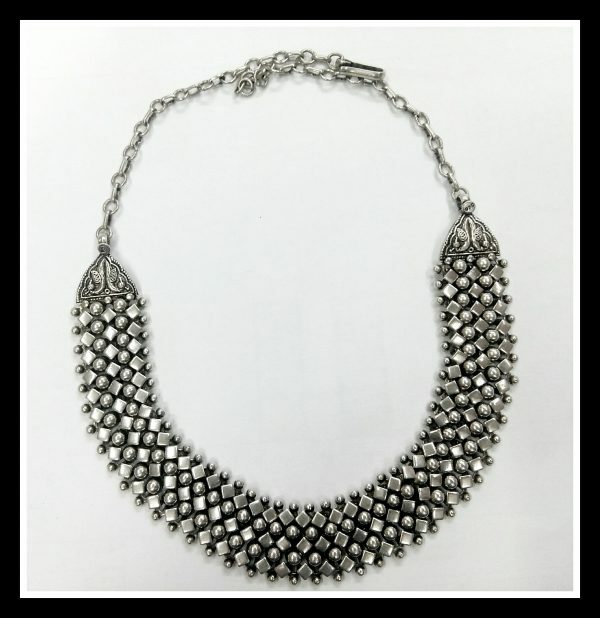 Antique Oxidized Multiple Shape Exclusive Neckpiece in 925 Sterling Silver. 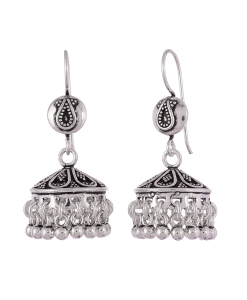 Oxidized Sterling silver gives natural look to the piece and can make it look rustic and antique. 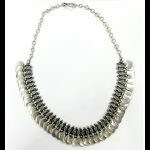 Oxidized Jewelry with colored beads to create a unique look. 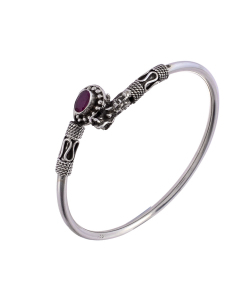 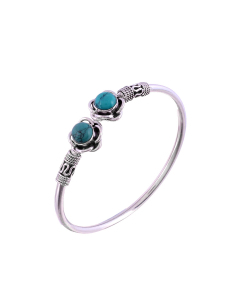 Base metal is sterling silver and it is perfect for daily wear or party wear. 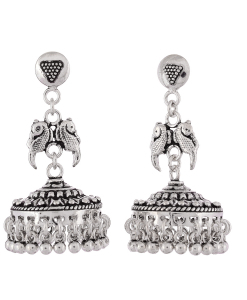 This jewelry is used with traditional as well as contemporary designs.